You can register/purchase your domain name from numerous online companies called a “Registrar”. Accredited registrars can be found here http://www.auda.org.au/registrars/accredited-registrars/ These companies usually make it simple to register a domain. 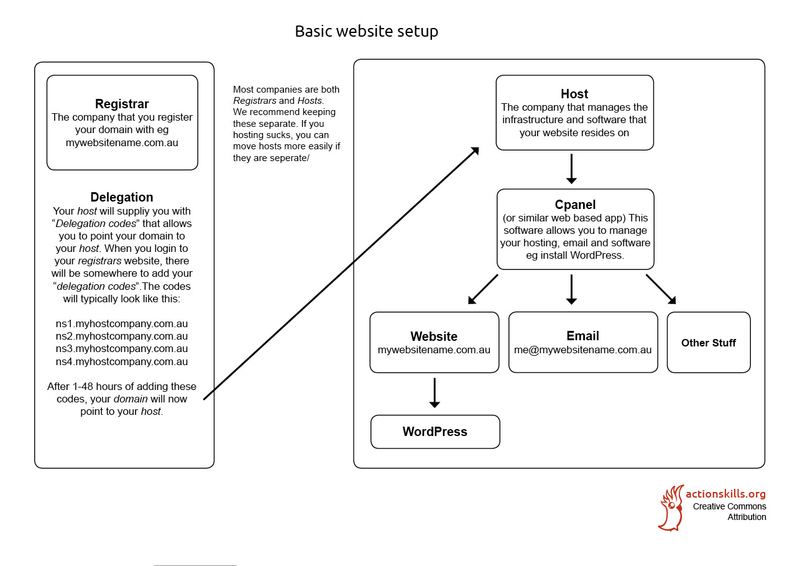 We recommend using separate companies to register your domain and hosting. This makes it much easier to change hosting companies in the future.